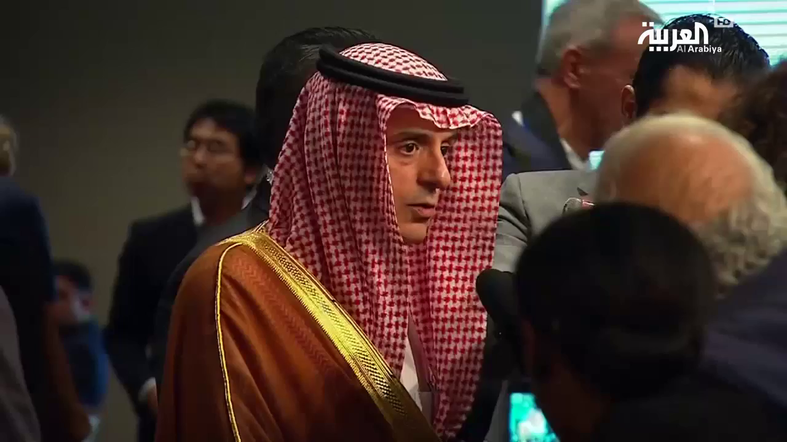 Saudi Arabia’s Foreign Minister Adel Jubeir said on Wednesday that Iran was not in compliance with its nuclear agreement signed with six world powers. Speaking to reporters at the United Nations in New York, Jubeir said Iran was doing the opposite of what it had agreed to in terms of the deal signed in 2015. “With regards to the nuclear deal with Iran, we believe that it must be strictly enforced. Iran has not lived up to the terms of that agreement with regards to the behavior of Iran in terms of promoting stability in the region rather than promoting instability, death and destruction,” Jubeir said. “We have said repeatedly that we expect the agreement to result in Iran not ever being able to acquire a nuclear capability and that Iran would abide by this agreement to the letter. We don’t believe Iran is doing so and we expect the international community to do whatever it takes to ensure that Iran is in compliance with it,” the foreign minister added.